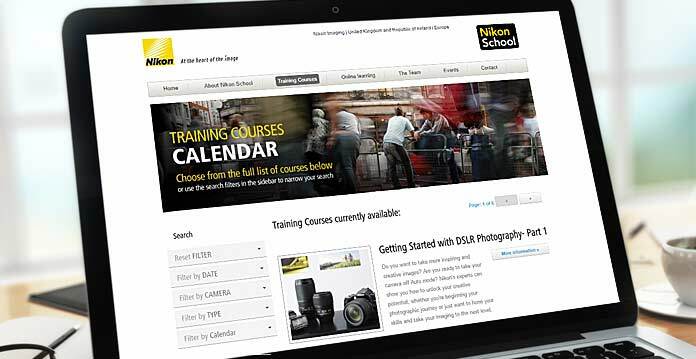 Nikon UK required a new e-commerce web design for their London based training school, offering photography workshops that can be purchased on-line. Backed by a custom built CMS, admin staff are able to easily populate the site with all the latest courses available, create personalised vouchers and post course videos. ampills.com. The site was originally built with visual basic in the .net framework and Nikon were keen to keep everything in the same format without re-writing the whole system. Although quite challenging, we were able to revamp the site and add the extra functionality required on top of the existing code.